I normally don’t like to “feed the fire” to a topic like this, but I just wanted to give my take on the situation. Is Zero Suit Samus becoming a product of sexism? Ever since the reveal of Zero Suit Samus for Super Smash Bros for Wii U and 3DS there has been debates whether Nintendo’s favorite bounty hunter is being overly sexualized. 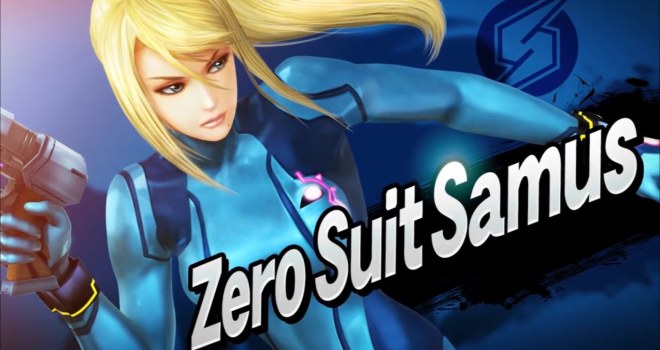 Zero Suit Samus new costume reveal sparks more debate. Okay surely if you have a problem with the images above you can give a loud D’Ron Maingrette Smash commentator style “BANNED!” to the below images. To me they come off more as gym clothes than anything else. Samus has also worn these clothes before in the endings of Metroid Fusion and Metroid: Zero Mission. They are tributes to Metroid‘s legacy just like everything else in the game. Director Masahiro Sakurai also was sure to point out that Zero Suit Samus has a female character artist working on her behind the scenes in his Miiverse update, just in case you were wondering. Looking at the number of days we have left for development, it would be an impossible task to create this… That’s what I told my staff. 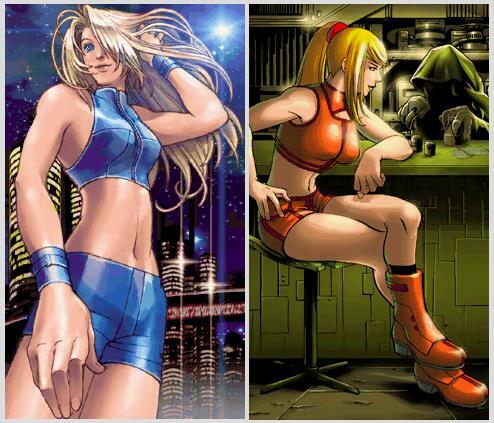 But thanks to the determination of her female designer, these Zero Suit outfits got completed in time. From the ending of Metroid: Zero Mission, here’s Samus in shorts! Honestly do I even need to compare the two images? 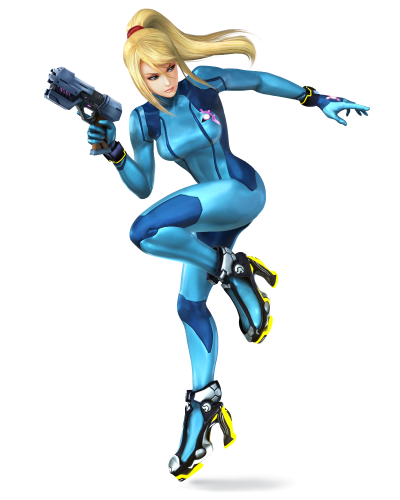 Is Zero Suit Samus really sending a bad message when it comes to representing female protagonists? I honestly don’t think so in the slightest bit. You can definitely say Zero Suit Samus is “sexualized” to a certain extent, but “there’s nothing to see here folks”. I would like to hear your opinions in the comments. Great article people are going overboard over cannon clothing smh. People are always looking for something to complain about. It really annoys me. God I wish liberals would stop whining. What’s the point of having female characters if we can’t enjoy some eye candy? Shut up, libturds.